A resolutely masculine fragrance born from the sea, the sun, the earth, and the breeze of a Mediterranean island. Transparent, aromatic, and woody in nature Aqua Di Gio Pour Homme is a contemporary expression of masculinity, in an aura of marine notes, fruits, herbs, and woods. 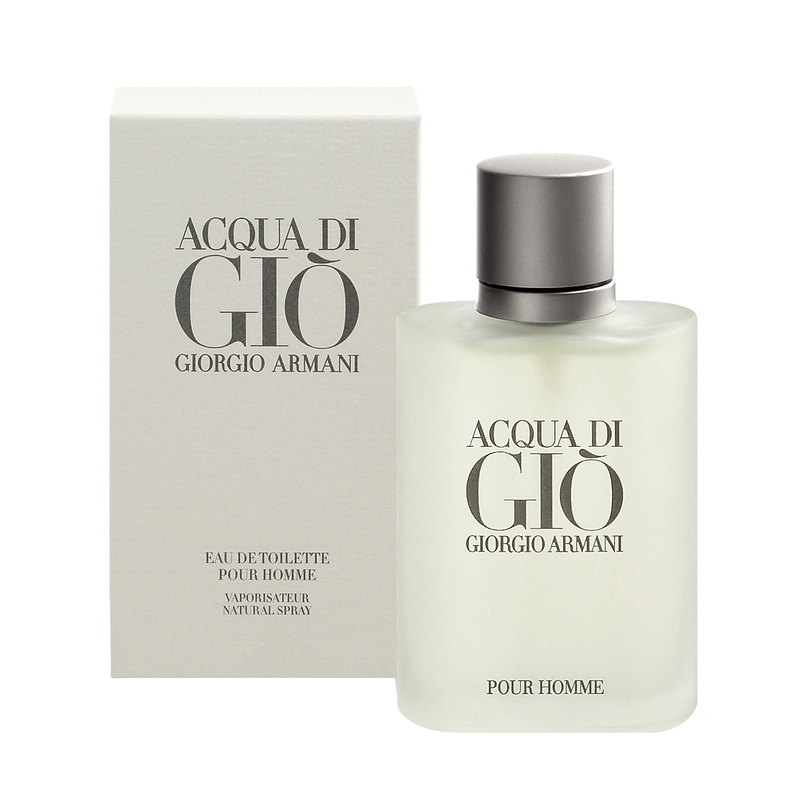 Giorgio Armani Acqua Di Gio Pour Homme is an Allure Best of Beauty and Reader's Choice award winner.